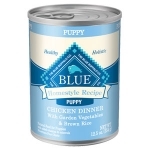 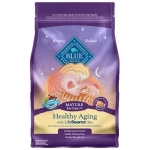 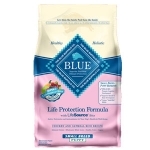 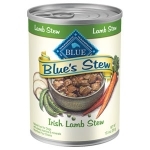 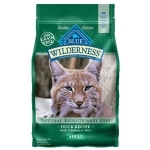 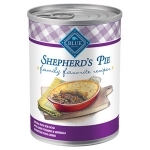 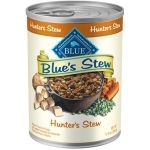 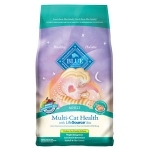 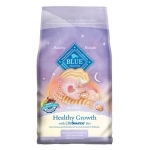 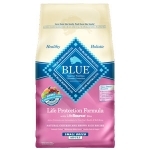 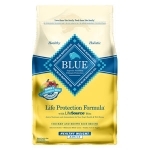 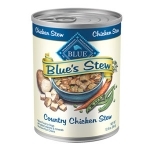 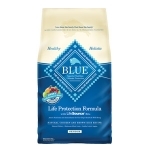 Formulated to support the health and well-being of your feline friend, BLUE for Cats features only the finest natural ingredients such as: delicious, protein rich deboned chicken, wholesome whole grains and veggies, and NO chicken by products. 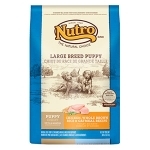 Large breed puppies have unique needs. 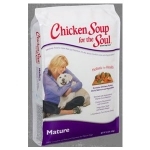 Whether it’s developing strong and healthy joints or ensuring overall balanced growth, they need proper nutrition to help keep them strong and active. 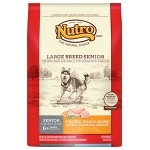 That’s why NUTRO® Large Breed Puppy Food uses naturally sourced glucosamine and chondroitin to promote the development of healthy cartilage. 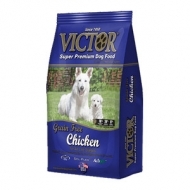 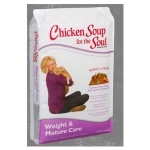 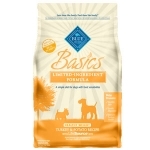 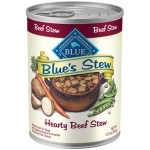 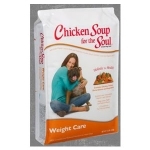 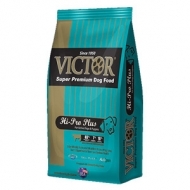 Larger, heavier dogs need a premium dog food that supports a healthy heart and strong bones. For older, large breed dogs, NUTRO® Large Breed Senior Dog Food features our SENIOR SUPPORT SYSTEM® Formula. 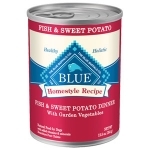 It contains antioxidants to maintain immunity, omega-3 fatty acids for joint health and natural sources of amino acids to support heart health.